If you’ve been convicted of a crime, you may still have another chance to clear your name. A criminal appeal can overturn a conviction, leading to a reduction in the sentence or a new trial. An experienced lawyer who is familiar with the appellate process is key in finding any errors in the way your case was tried, and helping you get the justice you deserve. In the most simplistic terms, an appeal is when you take your case to a higher court to ask that it be reviewed due to an error in the original trial. During the appeals process, a panel of appellate judges will review the proceedings of your original trial and determine if legal errors were made, such as a misinterpretation of the applicable laws. While trial errors are typically unintentional, they can cause you to be wrongfully convicted, or receive a longer sentence. If the panel of judges finds an error, they have the authority to reverse the verdict, and may call for a new trial when necessary. 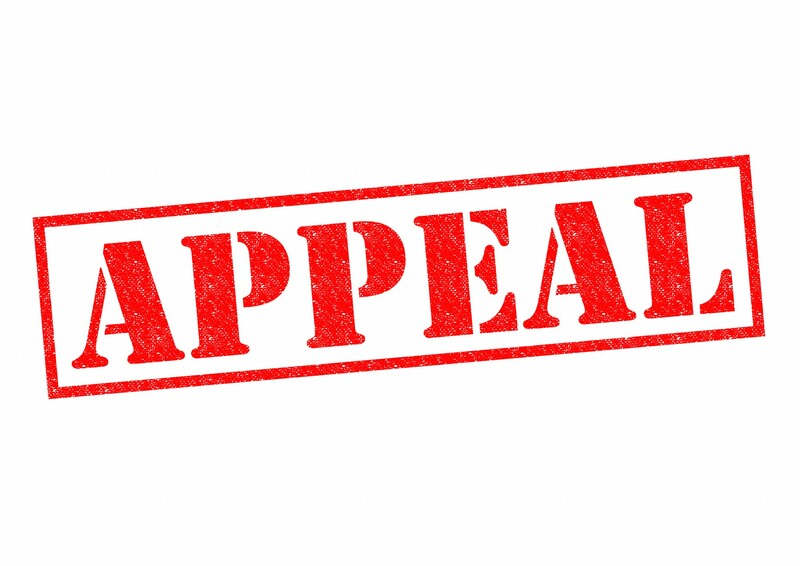 What Is The Appeals Process Like in California? If you were recently convicted, it is important to act fast if you believe an appeal may be necessary. This is because a criminal appeal has to be filed within 60 days, under California statutes. Your lawyer will need time to identify the potential errors that were made in your trial, investigate their impact and build the best case for your appeal. It is important to note that a skilled appellate attorney can often find issues with the way a case was handled that were not obvious to the defendant. For this reason, it is vital to contact an experienced appeals attorney as soon after your conviction as possible. Do I Need To Petition for Writ of Habeas Corpus? In some cases, the errors in your case may not call for an appeal. Instead, your lawyer may file a petition for Writ of Habeas Corpus. This document argues that the conviction should be overturned, most commonly due to important evidence that was excluded from the trial by the defense attorney. This could be due to an error on the attorney’s part, or because of newly discovered evidence that proves the defendant’s innocence. An experienced appellate lawyer will be able to advise you on if this is the best route to reverse your guilty verdict. A guilty verdict in trial court does not have to be the end of your fight for justice. With the support of an experienced attorney who aggressively represents you through the appeals process, you may be able to overturn the previous verdict, obtain a new trial or have your sentence reduced. At The Law Offices of Grant Bettencourt, our experience is evidenced by our results. We help our clients exhaust every possible option to obtain justice. For a free consultation and to discuss the possibility of appealing a recent verdict, call The Law Offices of Grant Bettencourt for a consultation today.